With over 25 years of experience as an attorney, Timothy McCarthy II knows that a proactive approach is important in both criminal defense and civil cases. He strives to give each client personal attention and use the unique details of their case to form a defensive strategy that's right for them. Timothy studied at Drake University, where he received his Bachelor's degree and his Juris Doctorate as well as participating as a member of Phi Alpha Delta. He became licensed to practice law in Iowa in 1983, and he is also licensed in U.S. District Court, the U.S. Court of Appeals, the Eighth Circuit, and the U.S. Supreme Court. 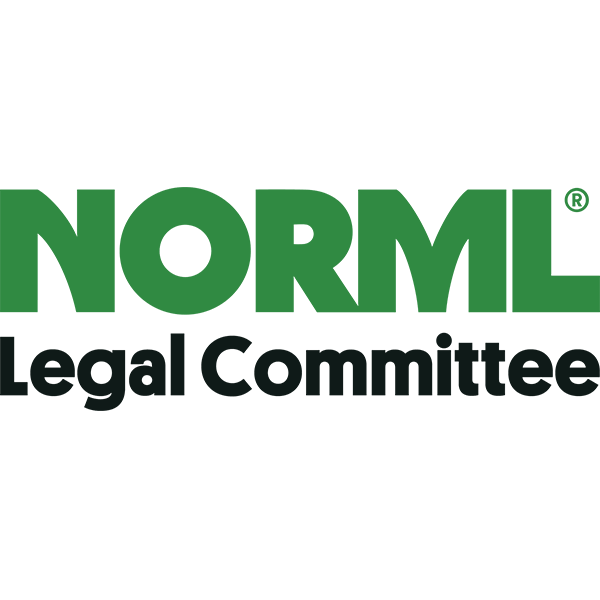 He is an active member of several organizations, including the National Association of Criminal Defense Lawyers, the NORML Legal Committee, and the Iowa Association of Criminal Defense Lawyers.